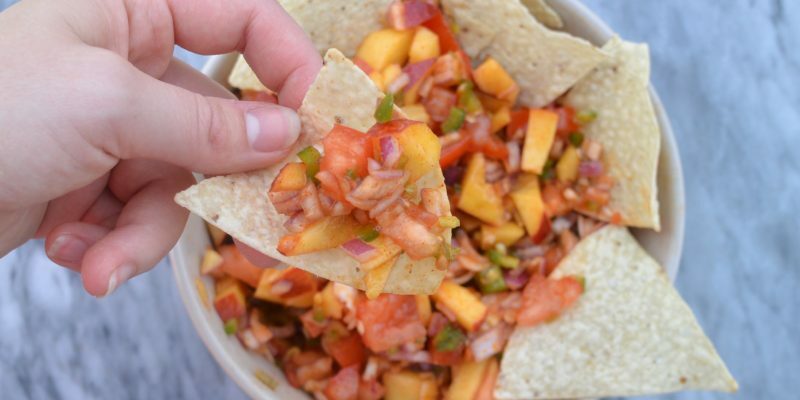 Sweet & Spicy Peach Jalapeño Salsa! Copyright © 2019 Lettuceliv. All rights reserved.